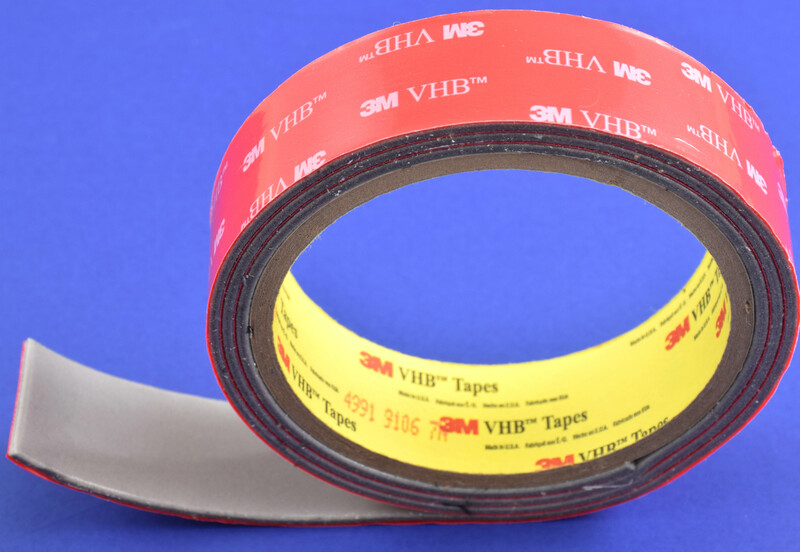 Slitting narrow rolls of tapes, rubbers and foams takes more than a sharp blade. Each roll is carefully and precisely sheared from larger spools of split and pre-rolled materials by our materials techs. These smaller rolls are then used in residential, commercial and industrial industries. Need another layer to your rolls? Before slitting, our material techs can add a secondary layer of laminate or pressure-sensitive adhesives. Our slitting equipment spins a circular blade through a pre-rolled sheet of material. This spinning blade is set perpendicular to the core of the roll while it rotates on a shaft. Computer-controlled gears make clean, even cuts all the way through the material. The end products are short, cylindrical rolls. You’ve likely seen slit rolls in everyday items like adhesive tapes, foam seals for doors and windows, and decorative felts. Wondering if splitting is right for your parts? Give us a call to talk with one of our engineers. We’ll help you decide which type of shaping is best for your project.